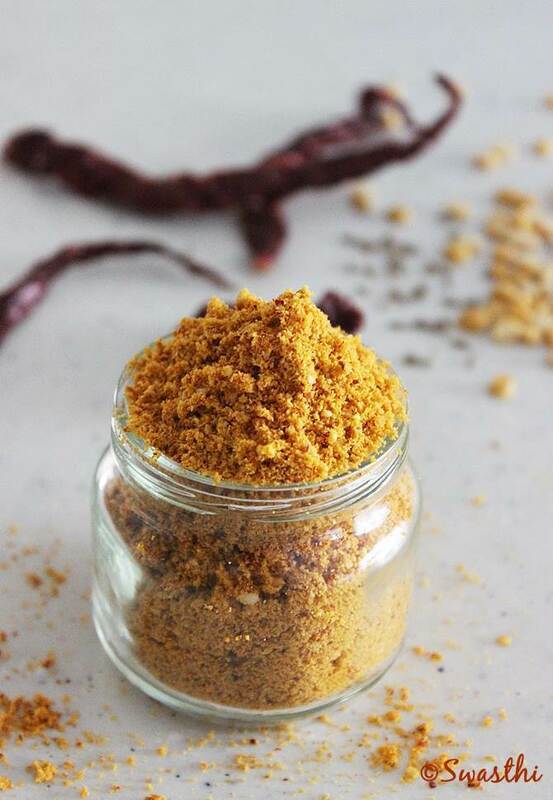 vepudu karam – a simple aromatic spice powder for vegetable stir fry and curry recipes. 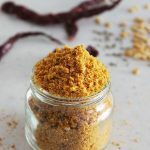 Making good, tasty side dishes for a meal becomes much easier with this spice powder. Just stir fry the veggie and sprinkle this at the end and you are done. 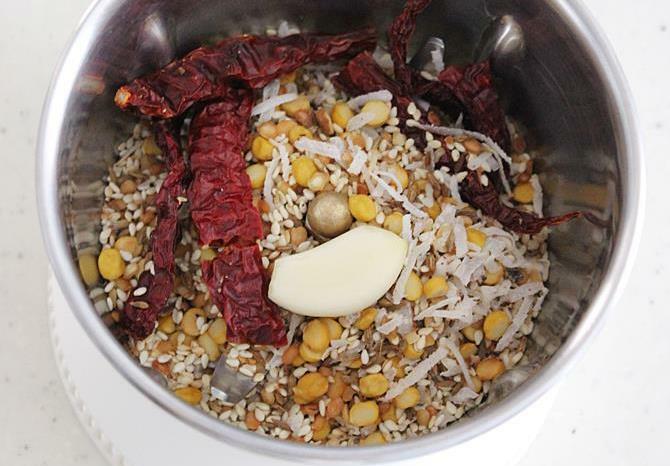 It adds aroma and taste to the dry curry. 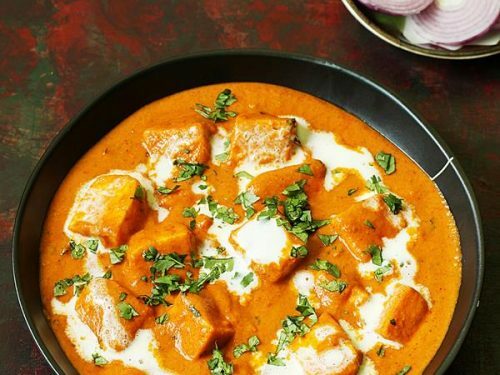 To make a slightly gravy curry, add little water and bring it to a boil and cook until the veggies are soft cooked. 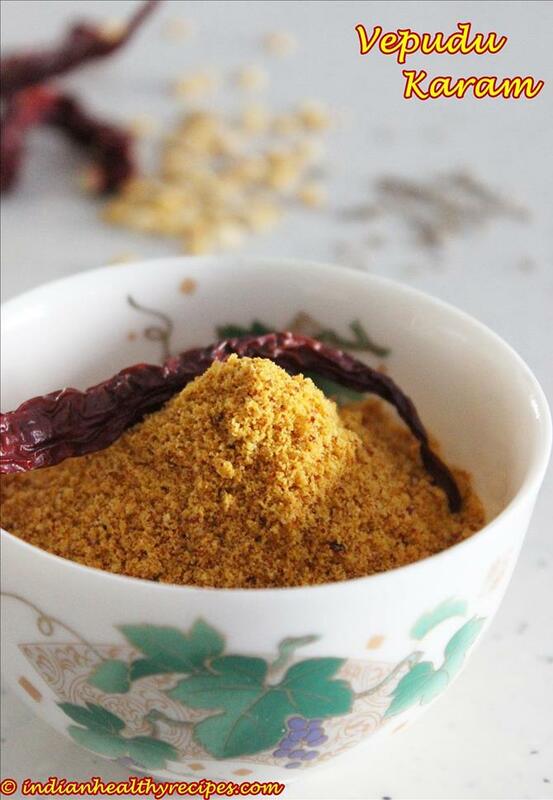 Vepudu Karam is a simple spice powder that is used for vegetable stir fry recipes at my home. 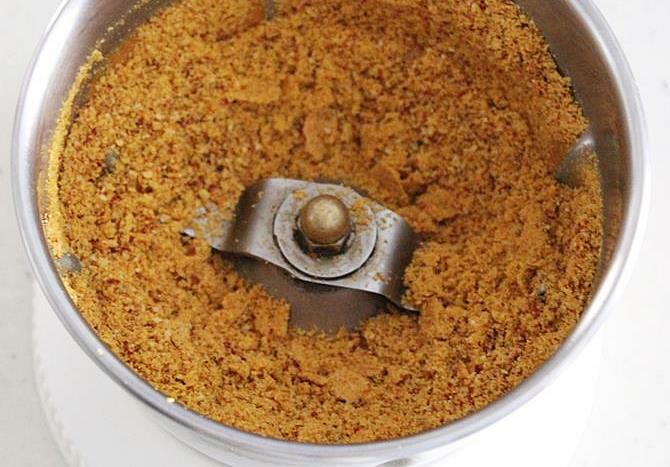 Actually the traditional vepudu karam from Andhra cuisine is a powder made of red chilies, garlic, mustard, cumin seeds and coriander seeds. Sometimes even methi seeds (fenugreek seeds) are added. 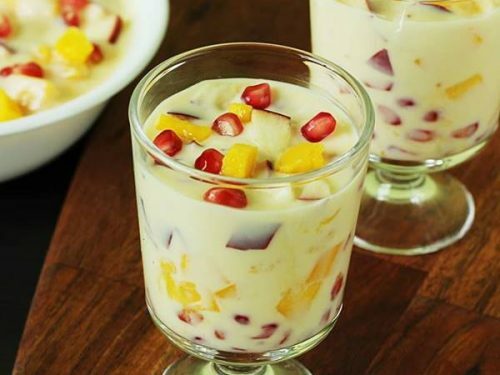 My version of homemade Vepudu karam is entirely different from what is made using the traditional recipe. 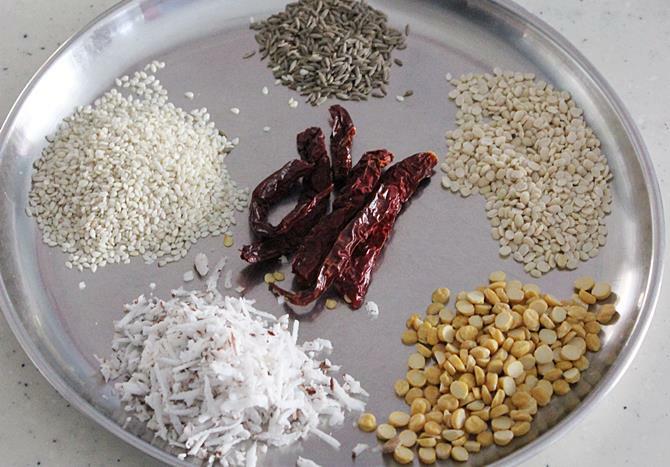 My recipe is a mixture of few dals, sesame seeds and few other basic ingredients. It is not suitable for non-veg fry. 2. Dry roast dals and chilis first. Off the heat and add coconut, sesame seeds and cumin. 3. Cool them and add to a blender jar with garlic. 4. Make a fine powder and Store it in a air tight glass jar. 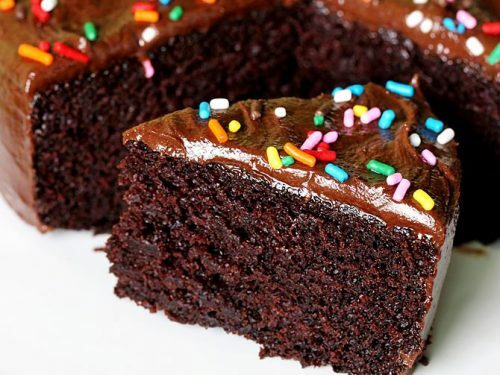 I love your recipes and am always trying them out. 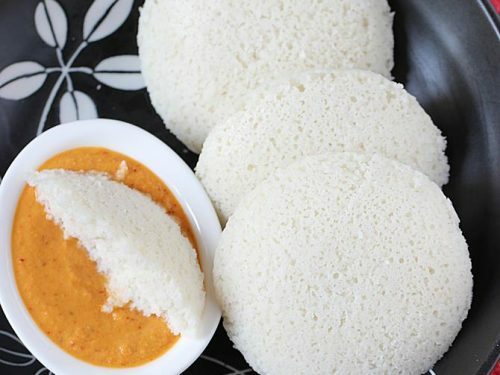 Your vepudu kaaram was a big hit in my family. Now, I want to make a larger quantity. Can you scale up the proportions and tell me. I noticed that most of the ingredients are of equal measure. Can you tell what would be the proportion of jeera to a quarter cup of senaga pappu. Thank you so much. 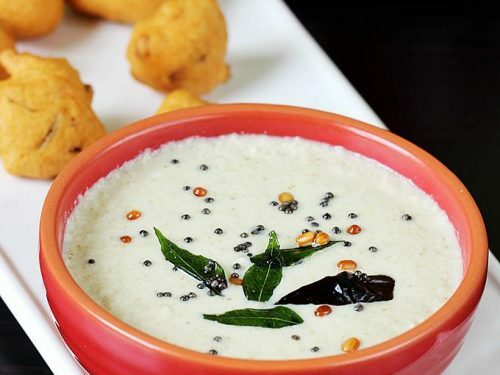 You can use 4 tsps of jeera for 1/4 cup senaga pappu. Thanks a lot again for trying the recipes. Can I use black sesame seeds instead of white? Would that make a difference in the taste? by ppl living in borders. I think these are also called as Adavinuvvulu, not sure though. MAGIC POWDER. 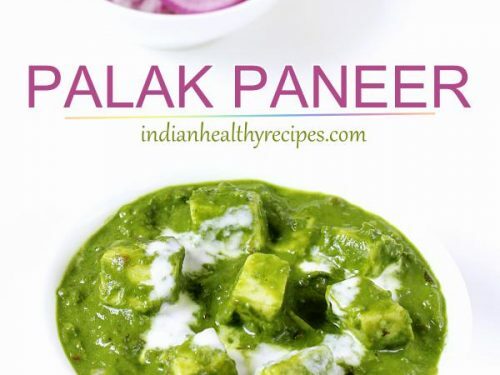 U have mentioned to use this powder in some of the vegetables. I prepared dudhi fry & snake gourd curry, this masala really brough a magical taste to such a vegetables. Very handy and flavourful spice powder,love them in stir fries. Great punches of flavors. 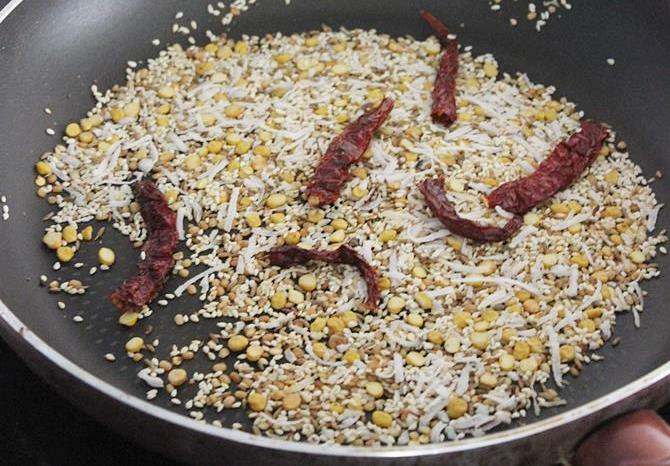 I should try and it will such be wonderful for curries and other stir fries. I luv andhra cuisine esp its vegetarian side. Nice shots dear.